All fences are built to ensure either the PRIVACY and/or SECURITY and/or CONTROL in their environment. Although they can readily be seen up close, the low spike profile and neutral color blends readily with existing structures, fences etc., avoiding the ugliness of most other security products. Their pointy appearance combined with the prickly feel of the thorns, deters instantly, so intruders are warned well before any attempting to climb. Potential intruders are warned against climbing three times (i.e. by sight, warning signs and touch). 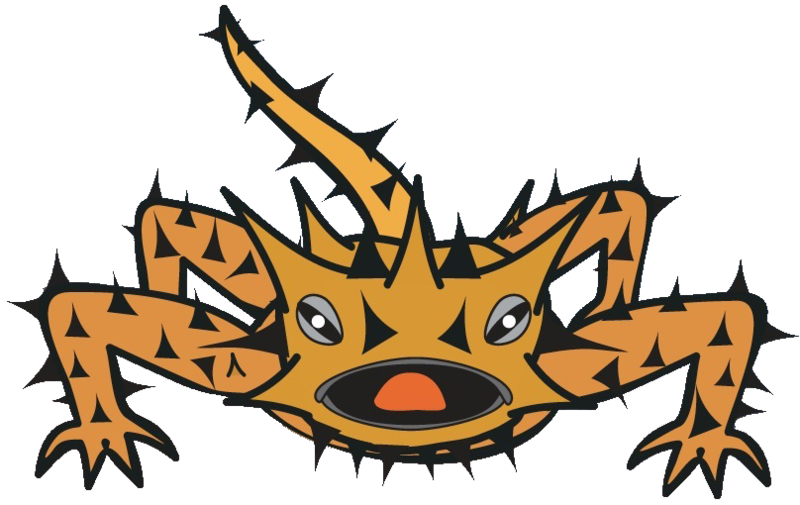 Accordingly, Thorny Devils Fence Capping modifies their behavior because; intruders would need to act against their own natural instincts in order to climb onto the thorns. Easily seen and easily avoided. Our thorns are made with blunted tips, as a safeguard against foolishness, and to protect pets. Thorny Devils Fence Capping is made from RECYCLABLE plastics. WARNING SIGNS Highlight the product is in use, and therefore educate passers-by as well as potential climbers, adding to the overall deterrent effect and safety of the property. Stray and wandering cats often use children’s play areas (e.g. sand pit) for a toilet with many recorded cases of children suffering serious animal borne sickness e.g. the toxoplasmosis parasite. Possums & cats urinate and defecate throughout their domains and frequently use fence tops as a highway disturbing the neighborhood peace by upsetting dogs. As well as vandals, some animals such as possums are prolific urban survivors notorious for helping themselves to flowers, fruit, trees, vegetable gardens and rubbish tins. They often cause damage to buildings and amenities, nesting in roof spaces and defecating on/from roof tops when visiting nesting or feeding sites. Pets and feral animals are a threat to wildlife. Stalking is fundamental nature. Thorny Devils provide an uncomfortable barrier for some animals and pets. Importantly, for pet lovers, animals are protected by their own keen eyesight, quick reflexes, natural wariness and their smallish size (which means they do not generally exert enough pressure to be harmed).